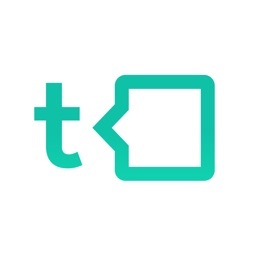 Talkspace Online Therapy by Groop Internet Platform inc.
Talkspace is the most convenient and affordable way to improve your mental health. 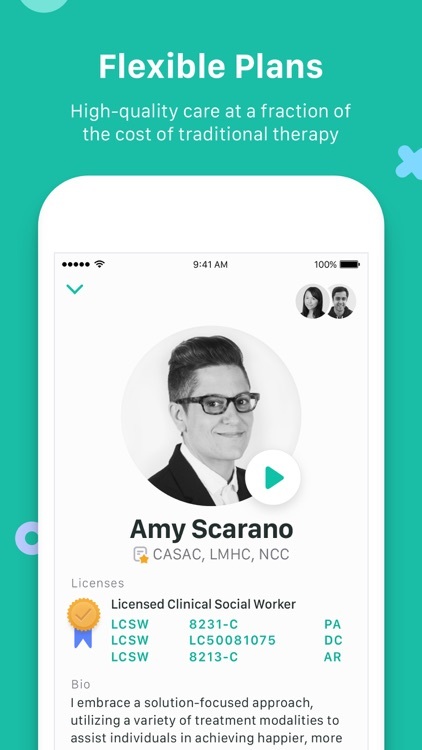 Get matched with a licensed therapist in your state from the comfort of your device, and message via text, audio, and video. 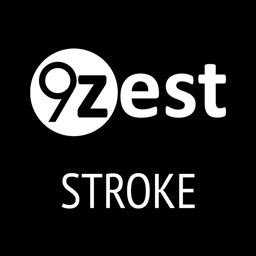 Our subscription service provides high-quality mental health care to anyone ages 13 and up, and has already been used by over 1 million people. See what they have to say at love.talkspace.com. Tell us your preferences for therapy, and match with one of our 4,000+ therapists in your state the same day. 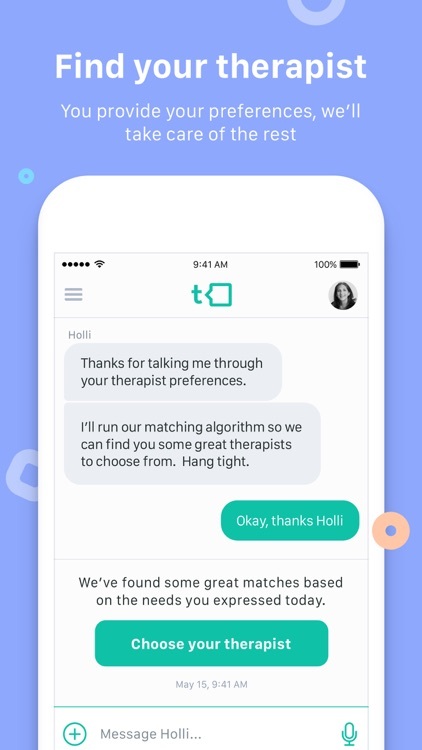 Send your therapist unlimited text, audio, picture, or video messages from anywhere, at any time — you’ll hear back at least once a day, 5 days per week. 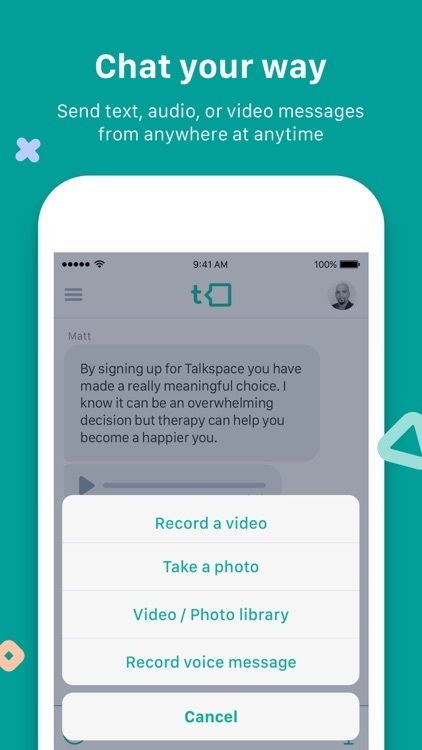 Unlike in-person therapy, which typically costs $150 for each weekly session, Talkspace is a subscription service, starting at only $49/week (billed monthly). 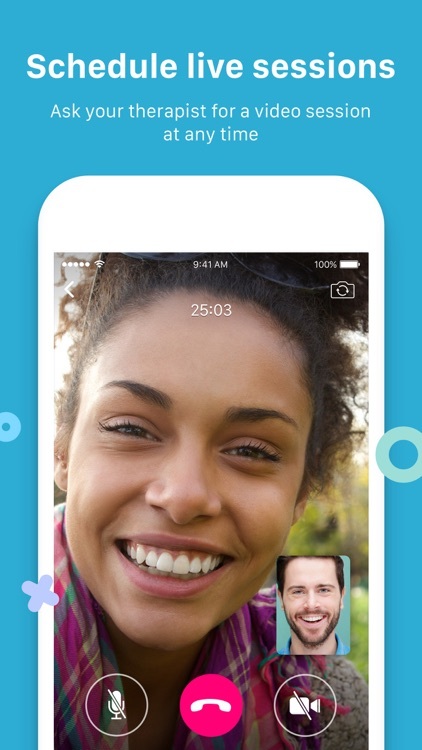 All plans come with unlimited messaging, and you can even choose to add live video sessions. We also offer unlimited messaging therapy to teens ages 13-17 and special services for couples therapy. You can change therapists or stop subscription renewal at any time. Talkspace has been shown to be as effective as face-to-face therapy. 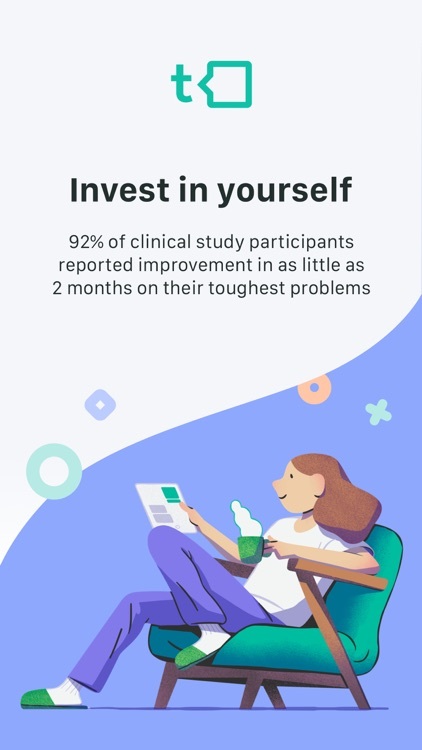 In one recent study, 81% of participants felt Talkspace is as effective or better than in-person therapy. 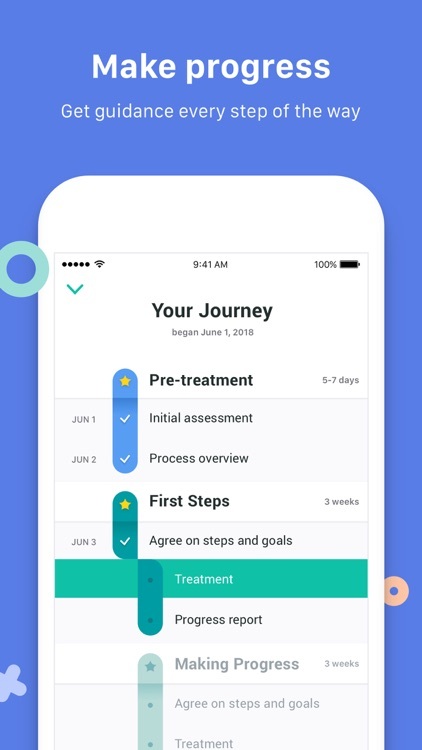 In another, individuals who used Talkspace for only 2 months significantly improved symptoms of depression and anxiety. Talkspace has been featured in The Wall Street Journal, CNN.com, Business Insider, and more. 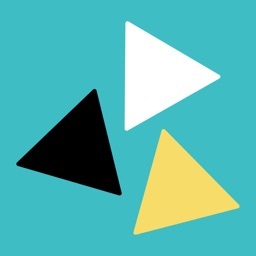 For more research data, visit research.talkspace.com. 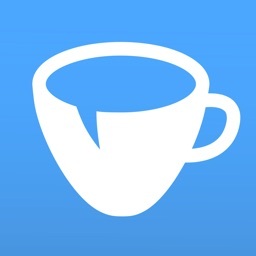 WHO ARE THE TALKSPACE THERAPISTS? The Talkspace provider network has 4,000+ licensed therapists across the 50 U.S. states who have been vetted and accredited according to NCQA standards. 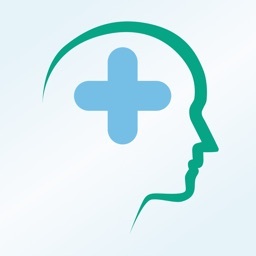 They have experience treating the most common mental health issues, including depression, anxiety, substance use, stress, relationships, PTSD, and more. We’re always happy to connect with users and receive feedback.